Are you The Doctor or Osgood? 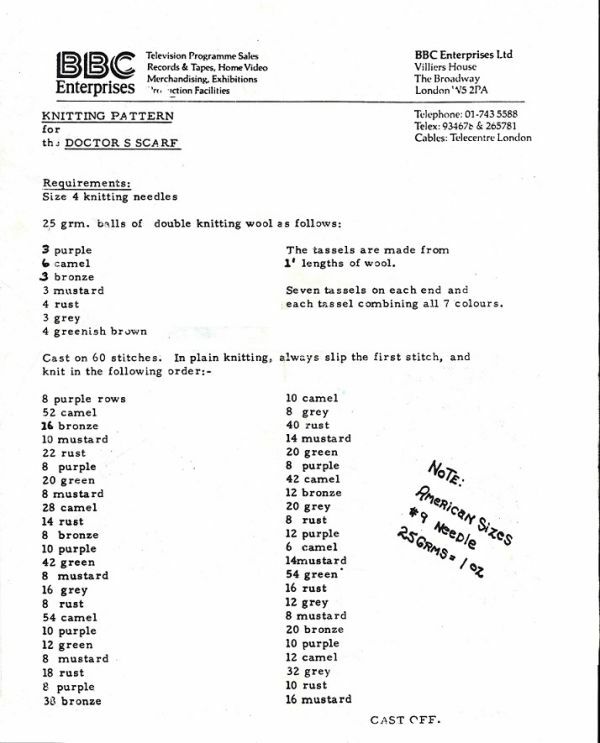 Either way‚ you can now create the iconic scarf based on the OFFICIAL pattern written for the BBC. There have been many imitations‚ but this one is for real. just a note: I have tried to find the original source of this image to link from (and give credit to) but could not confirm it. If you are aware of the source‚ please let me know so I can give love. I am so excited to share this with you! The Super Fan Hooded Scarf‚ which I designed‚ is now available for FREE from Cascade Yarns. made in Cascade Yarn’s 220 superwash aran which can be washed when you get food on it while tailgating. Share this pattern with other super fans and be sure to check out my other patterns here and in my shop. I am really excited about this new pattern available for download on Etsy and Ravelry. It is a complete divergence from most of my work. It goes this way and that‚ and it always comes together in the end. These are the lessons of the Vanessa Infinity Scarf. When I started on this scarf‚ I wanted to create something simple and different. Something fashionable that you could not buy in a store. A fast and easy project that looks way more expensive then it is. The Vanessa Infinity Scarf Pattern is a garter stitch cotton scarf‚ knit flat and sewn together or joined as you go. The pattern can be done either way. 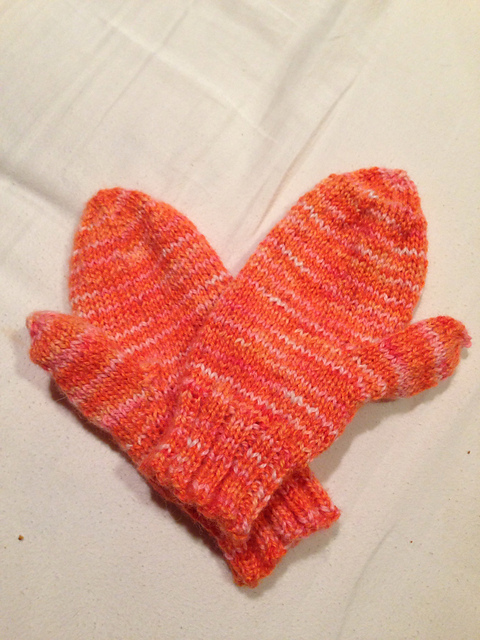 For this pattern‚ you will need some basic and not-so-basic knitting techniques. It requires: casting on and off‚ garter stitch‚ picking up stitches‚ decreases‚ slipping stitches and sewing. If you need a tutorial for any of these techniques‚ check out my youtube channel http://youtube.com/traceyknits for help. Interested? The pattern is available in my shops on Ravelry and Etsy. Can’t knit? Contact me and I will be happy to make arrangements.